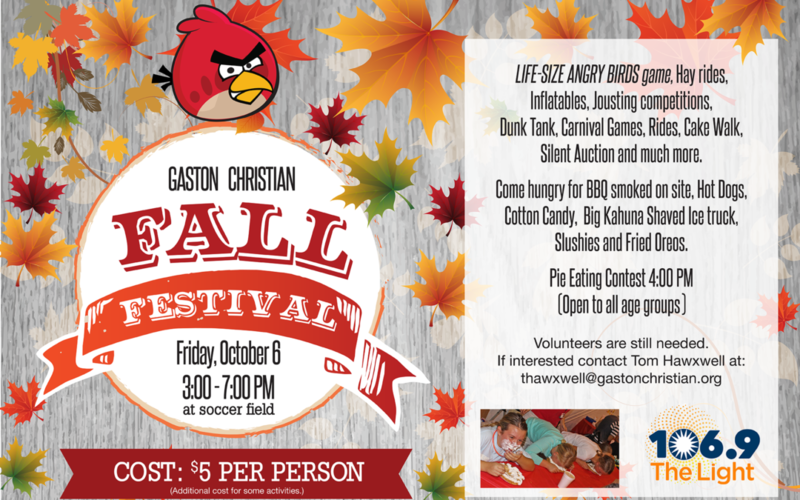 GCS families come join the fun with Hayrides, Inflatables, Jousting competitions, Dunk Tank, Carnival Games, LIFE-SIZE ANGRY BIRDS, Rides, Cake Walk, Silent Auction, and much more. Come hungry for BBQ smoked on site, Cotton Candy, Big Kahuna Shaved Ice Truck, Slushies and Fried Oreos. 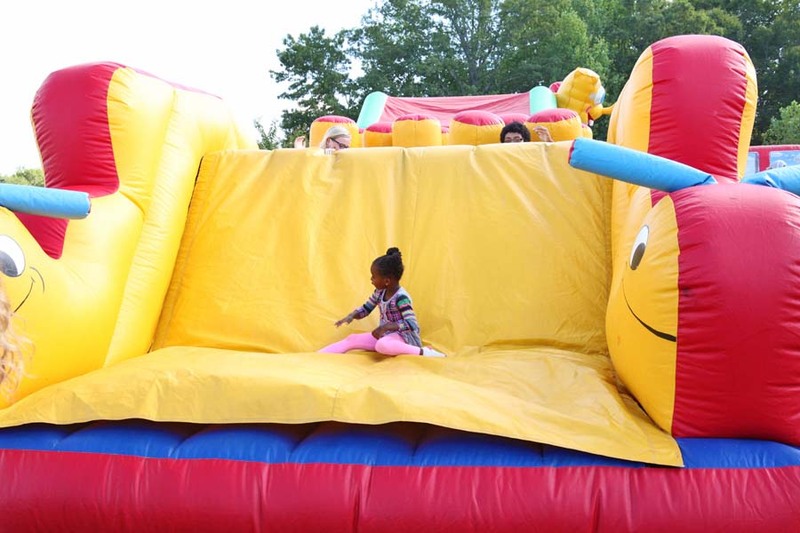 Below are photos from last year’s festival!